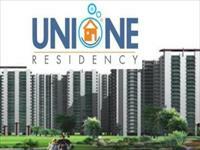 Shrasth Unione Residency is a new project by Shrasth Group. 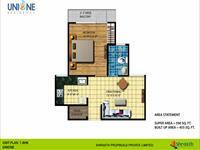 The project is located at Behrampur NH 24 the new address of elite living. Buzzing with innovative developments and infrastructure and laced by premium residential, commercial industrial and retail project. 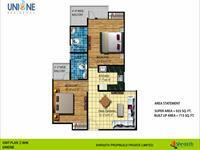 It is totally active with resourceful development and is very well connected to major landmarks. GDA Approval in process. Fees has been submitted. Prayer place within the project with proper seating area. 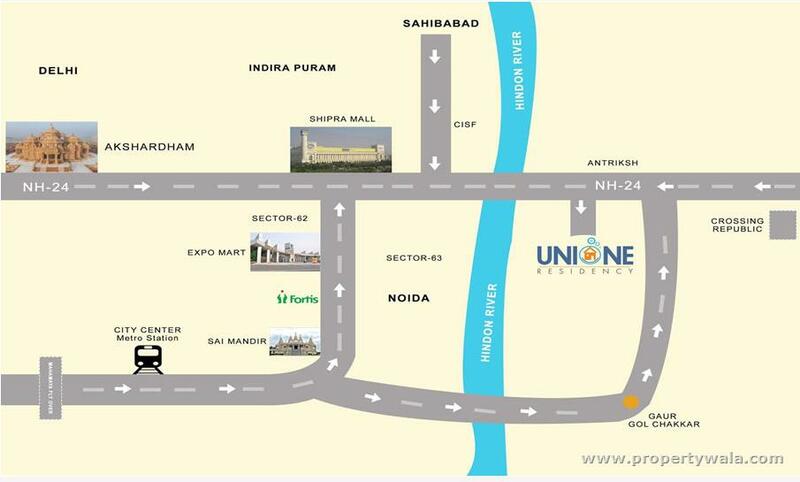 3 Km or 7 mins drive from Fortis Hospital Noida. 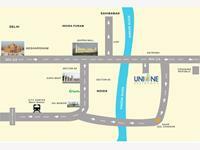 4 Km or 10 mins drive from Ghaziabad Railway Station. 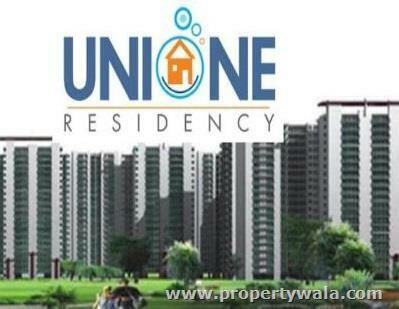 4 Km or 10 mins drive from Crossing Republic and Noida Extension. 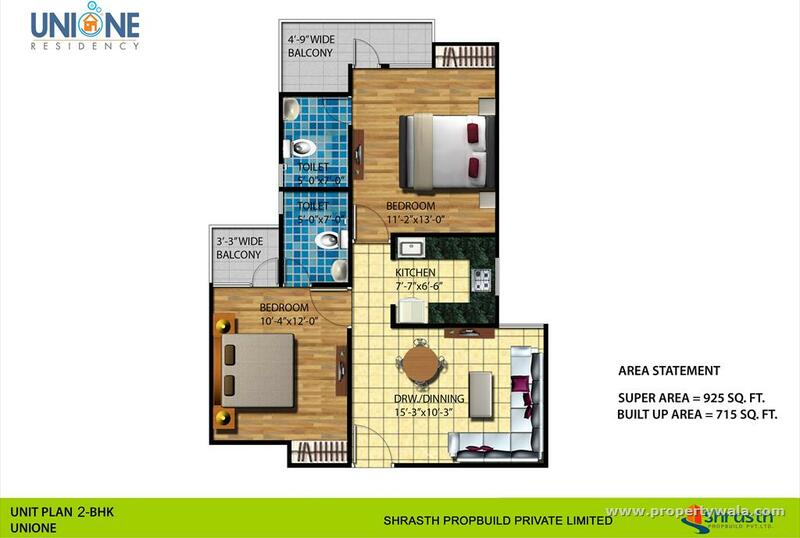 12 Km or 15 mins drive from Akshardham, Metro station. 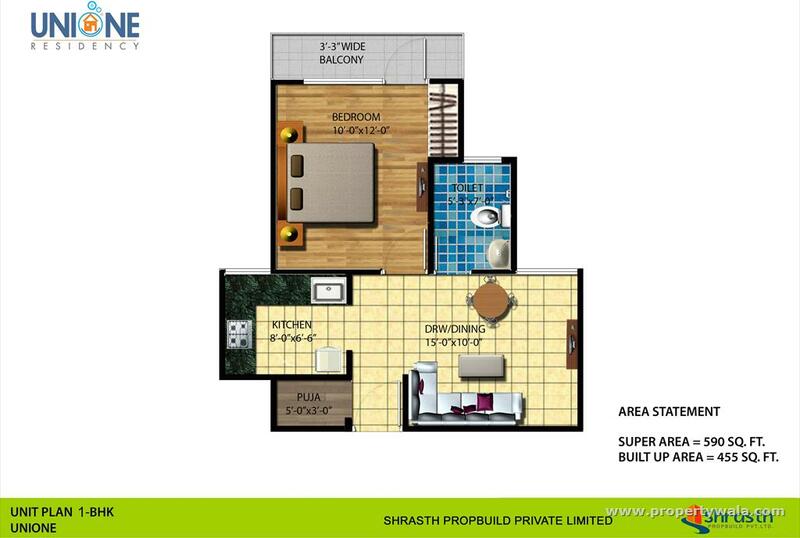 Have a good knowledge of Shrasth Unione Residency? Share it and become a Project expert.